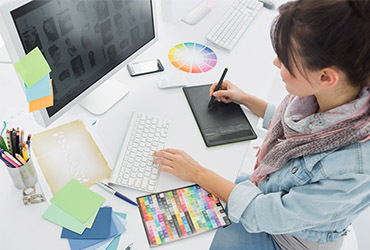 We provide a wide variety of design skills and resources for logos, business cards, brochures, email templates, posters, letterheads and any other design concept. Our in-house designers will ensure you receive exactly what you’re looking for whilst guiding you in the right direction. We insist on designing company branding for you.